AuM is the primordial frequency or first and original vibration of the universe that interconnects all of life. AUM symbolizes the manifestation of divinity in form. The observation of this innate entity gives us glimpses of a perfect existence. Come join us in our exploration of AUM through ancient eastern traditions & practices that reveal our inner beauty and perfection. Our own inner state of divinity in form. 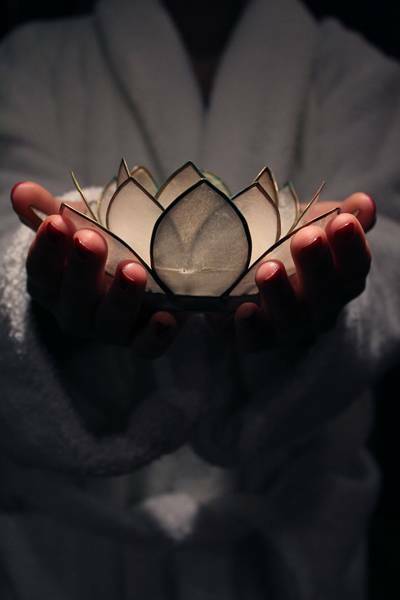 AuM Body & Soul Spa is a full service, holistic and all natural day spa that brings ancient and proven eastern therapies to practice. We employ the knowledge of Ayurveda, a 5,000 year old health science originating from current day India. Our full line of therapies are designed to renew and revitalize the mind and the body, offering a comprehensive set of healing modalities that are customized to individual needs. We also pride ourselves on the use of highest quality and natural oils to give you the full benefit of our services.